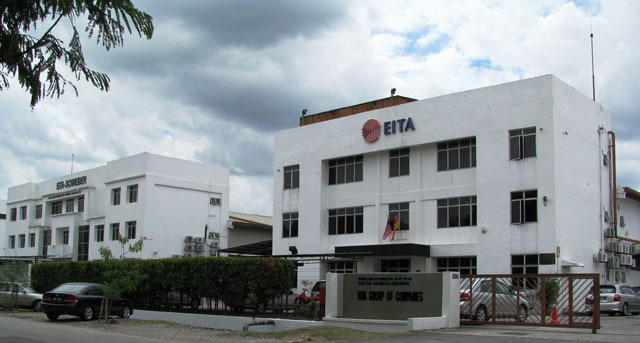 From the humble beginning in the late 1996’s, EITA has grown to be a leading supplier to electrical contractors, switchboard fabricators and OEM (Original Equipment Manufacturer) and manufacturer of Elevator Systems and Busduct Systems in Malaysia. Today, the Company has expanded its business operations to other Asian countries. We have the capabilities to design and manufacture our elevators and busduct systems and also a range of Electrical and Electronic components and equipment under our own brand names. Over the years, EITA has built up a high level of trust among our customers. The Group principal suppliers and technology partners are from some of the most respected names in the world. Quality products and excellent after-sales service have earned EITA the appreciation of our fast-growing clientele. Our in-house R & D is a priority within EITA group, where new technology and improved production processes are continually improved and tested to create products of internationally accepted quality. With dedication to customer support, development of innovative solutions and creation of new products and services, EITA is well poised for a greater participation in the nation’s progress for years to come.